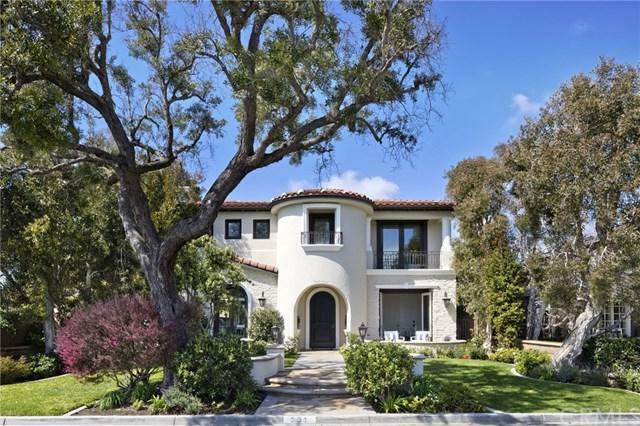 531 Tustin Avenue, Newport Beach, CA 92663 (#300968191) :: Ascent Real Estate, Inc.
Exquisitely crafted custom home, newly renovated to perfection: This 5 bedroom estate with a 4-car garage features 64 windows and glass doors streaming SoCal sunshine. Ideal for entertaining with chefÃƒÂ¢Ã¢â€šÂ¬Ã¢â€žÂ¢s kitchen, quartz countertops, butlerÃƒÂ¢Ã¢â€šÂ¬Ã¢â€žÂ¢s pantry, 3 sinks w/ garbage disposals, and Thermador appliances including a double oven, a second oven with warming drawer, 2 dishwashers, and an oversized refrigerator. 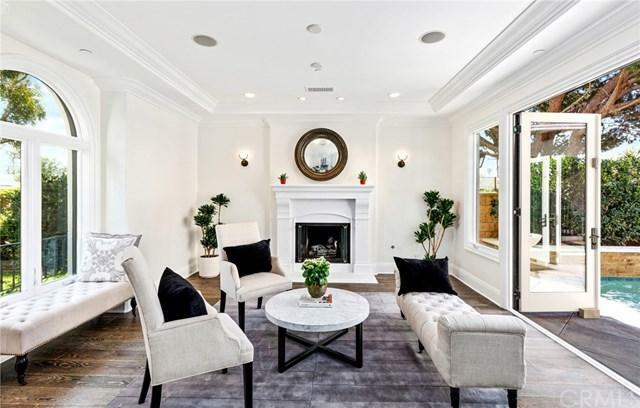 While cooking, effortlessly converse with family in the breakfast nook or living room where a co Exquisitely crafted custom home, newly renovated to perfection: This 5 bedroom estate with a 4-car garage features 64 windows and glass doors streaming SoCal sunshine. Ideal for entertaining with chefÃƒÂ¢Ã¢â€šÂ¬Ã¢â€žÂ¢s kitchen, quartz countertops, butlerÃƒÂ¢Ã¢â€šÂ¬Ã¢â€žÂ¢s pantry, 3 sinks w/ garbage disposals, and Thermador appliances including a double oven, a second oven with warming drawer, 2 dishwashers, and an oversized refrigerator. While cooking, effortlessly converse with family in the breakfast nook or living room where a copper fireplace adds warmth and brilliance. The home has a sophisticated feel with high contrast dark floors and white walls, an overabundance of custom cabinets, 3 fireplaces, luxurious crown molding, large laundry room, surround sound wired throughout, 4 en suite bedrooms, and an additional 5th bonus office/bedroom with a walk in closet and private terrace. Indoor/outdoor spaces also include a private patio with a Viking bbq and massive spa that comfortably holds 15+ with waterfall and fire bowl. The spacious master has a balcony, a retreat for an office, gym or sitting area, and a spa-like bath with a generous shower with 3 showerheads, soaking tub, heated towel bar, and huge walk in closet with a limestone topped island. Upstairs has a sun-filled family room perfect for a teen hangout area or game/screening room. Located in the Newport Heights and walking distance to elite schools, dining and shopping areas including the Peninsula and Lido. Listing provided courtesy of Homecoin.Com. Listing information © 2019 San Diego MLS, Inc.